Going Direct: Is Hand Propping Stupid Or Not Stupid? The past week has been a piling on of social media opinion on the much-shared hand propping accident in which an SR22 sped off without its pilot. The question is, are we asking the wrong questions and coming up with answers that matter? If you haven’t seen the video yet, buckle up and click here. If you have seen it, here’s why it happened, and, no, you haven’t read this anywhere before. What does Tesla have in common with Eclipse? More than you might imagine. 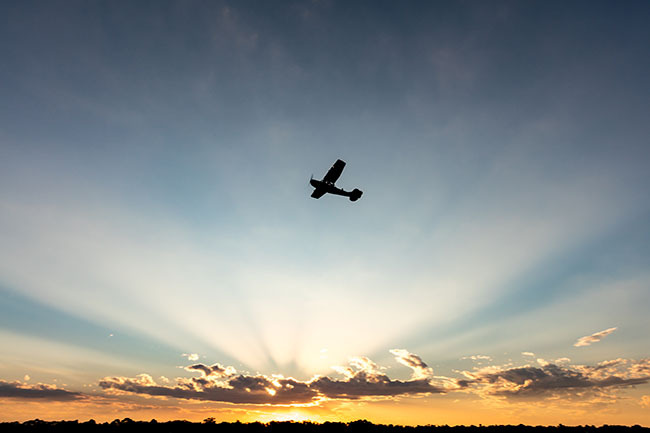 After the attacks against our nation using one of our nation’s most prized achievements, our aerospace system, some feared the demise of private aviation. Just not anyone who knew the kind of stuff of which pilots are made. What do you do when you know of a pilot who’s a danger to themselves and others? The storylines that mainstream media outlets spun in the wake of the Seattle tragedy were far removed from the reality of the situation. And why AOPA is right on the money on its stand against it. A number of high-profile accidents of very different descriptions have left the GA community in a state of shock. The subject has been settled a thousand times. Another necessary reminder from the feds. There’s been a lot of talk about the big problem with ADS-B but not so much about the benefits. Going Direct: July 4th Edition: Is Flying Free Enough? How does flying fit in on Independence Day? Only with a shoehorn, it sometimes seems. Going Direct: Does Your FAA Medical Mean Anything? The FAA’s medical arm has standards that often seem to have nothing to do with safety of flight. 100LL won’t be around much longer. It’s not time to panic. Just kidding. It is. Even after a big win, GA faces challenges. Why we should pay attention to this famous WWII bomber and start asking ourselves the hard questions. 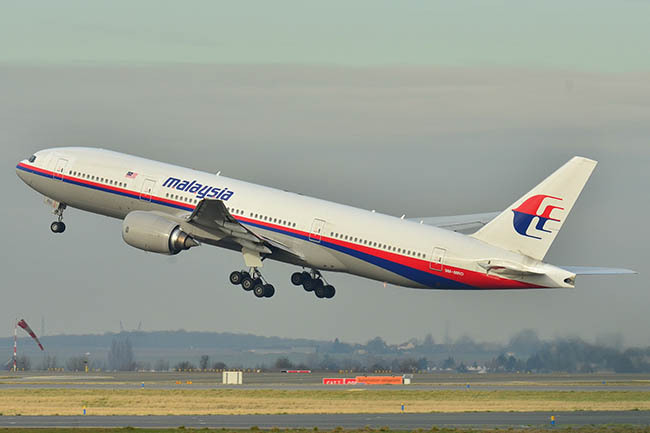 Australian Panel Thinks Malaysia 370 Was Murder-Suicide, presents some new evidence.